7 New Listings in Las Cruces Starting at $1,149/mo! We often hear that the determining factor for purchasing a home in Las Cruces is the price. For those of you with a bottom line between $200K-400K, these are the 7 homes we think you can’t miss. No worries! 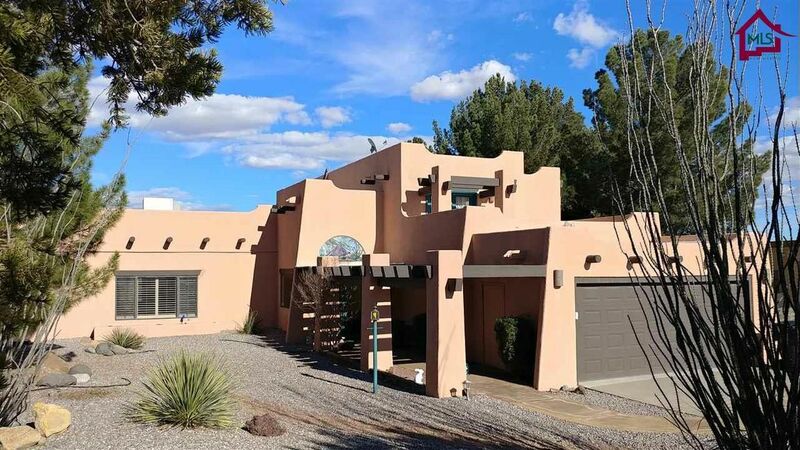 We have tons of homes for sale in Las Cruces within your price range.